Scot Harvath’s counterterrorism career has just crashed and burned – thanks in part to a ruthless senator with her sights set on the White House. But when the war on terror takes a chilling turn, the President has no choice but to secretly bring Harvath back inside. 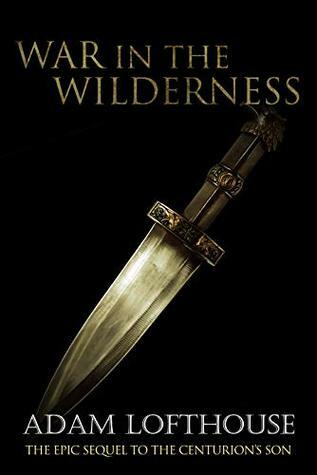 Deep beneath an Alåine glacier, an ancient weapon designed to decimate the Roman Empire has been unearthed – and a shadowy organisation intends to use it for America’s downfall. Racing across Europe, Harvath must secure the ultimate instrument of destruction before it brings the United States and the rest of the world to its knees. Don’t go reading the “ancient weapon” bit and getting the wrong idea here. It is all very plausible, I might even say well done. It’s certainly continuing the positive developments in both author style and character, from the first three. 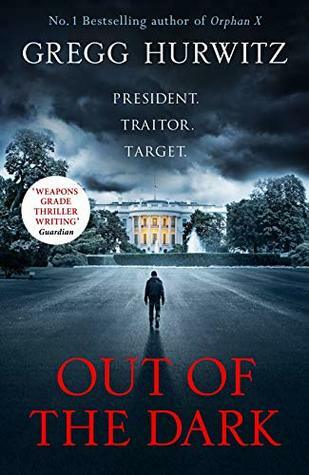 I wouldn’t say Harvath is up there with the Mitch Rapp’s, the Jason Bourne’s yet, but if the upward curve continues, he – and Brad Thor – will become every bit as reliable. There are only a couple of points. The reason for Harvath having to go rogue, the backlash the story imagines – and the story’s total acceptance of it without seeming to offer the slightest resistance from the US Government – in no way rings true. It happens early one, so I’m not giving anything away by saying the pictures don’t show Harvath’s face! Plausible deniability on a plate. And, as with a lot of American thriller books, the Evil Person’s plan requires everything to happen, as stated. 1 will happen, 2 will happen, then 3, then 4, then we will take over. The 2, 3 and 4 of course, are the ones that rely on the Evil Person’s certainty of their knowlege of how random groups, or groups made up of random people, will act. Harvath here, offers a few token “what if?”s but nothing to contracdict the Evil Person and Harvath acts as though he fully agrees with the reasoning. For example: Some of the devastation depends upon “The whole Muslim world” doing what the Evil Person, and then Harvath, expects them to do. Every man-jack of them. Including my colleague here at work? Yes. 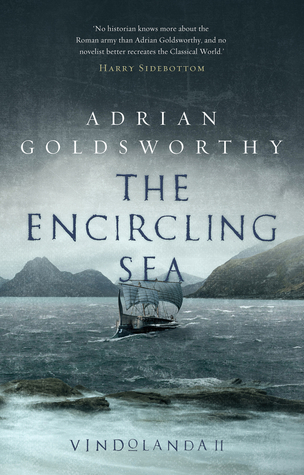 Having said that…as a Thriller, it does what it sets out to do and Thor executes, manouvres the plot and develops the Harvath character very well indeed. I was sceptical after the first couple, that Thor wasn’t just a me too author who was lucky enough to have some one at Simon & Schster who liked him, but as I say above, he’s come on in leaps and bounds. 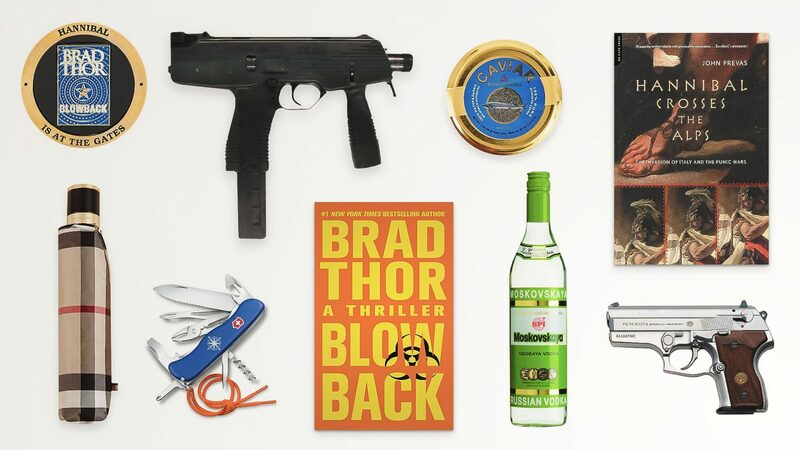 Now check out the special Speesh Reads Pinterest Board for Brad Thor’s Blowback, pictures, links, you name it.